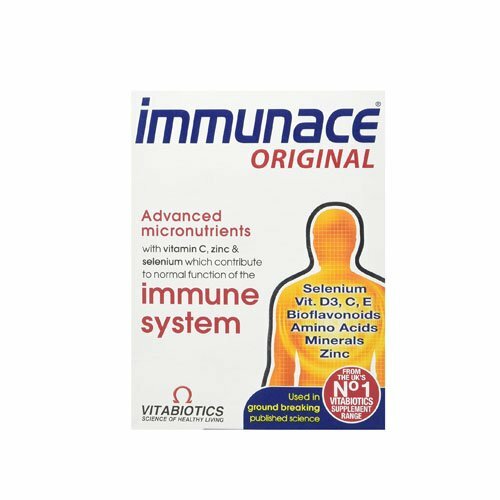 The immunace Vitabiotic is enriched with advance micronutrients, vitamin A, C, D, E, Zinc, Selenium and more. This advance formula braces the immune system by improving the immune resistance and protects the body cells. There is no hypoallergenic ingredient in formula. Buy the pack of 30 capsules from Amazon online shopping in Pakistan.